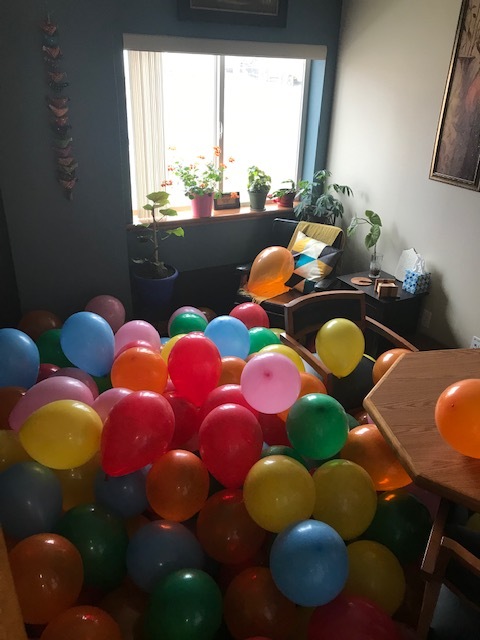 It took me and two of my co-workers about an hour and a half to accomplish, which, is amazing, because 220 large balloons. How did we manage such a feat? Seventeen bucks at the Hellmouth! As an aside, how the hell did I manage to make it through four years on the Booster Club without this?! 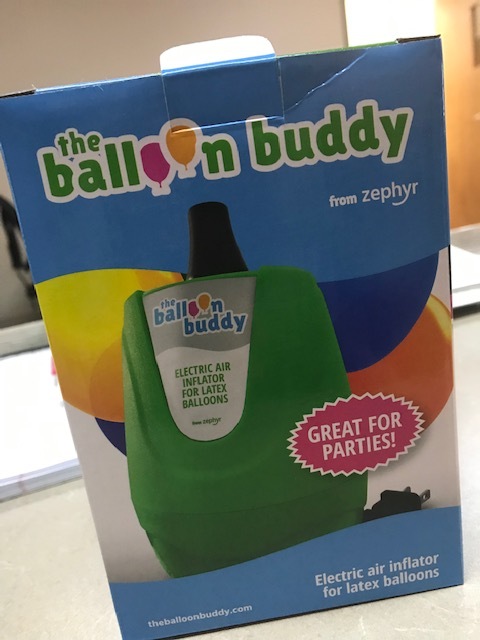 When I think of how much easier decorating for the Senior Sports Banquets, football dinners, basketball dinners, and Homecoming celebrations would have been with this little machine, my head explodes. Why, oh, why is hindsight 20/20? 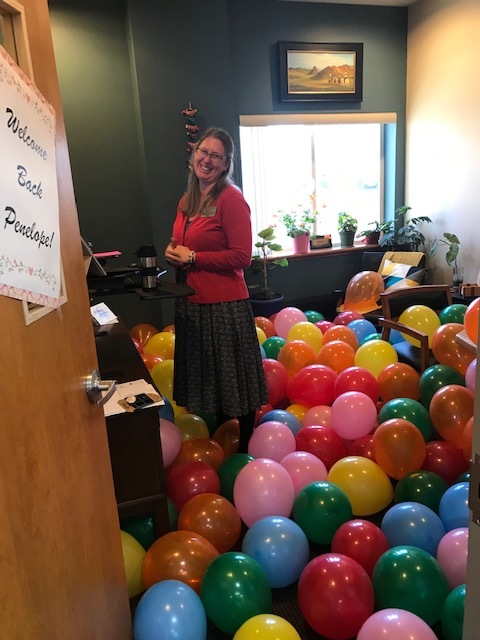 Anyhoodle, the prank was a total success; my supervisor felt incredibly special, and, was secure in the knowledge that she had been missed and was welcomed back to the office with open arms. 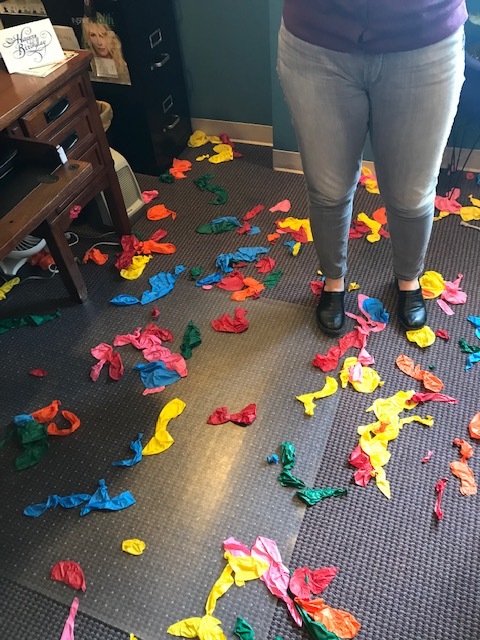 My co-workers and I got to set aside work for an hour and a half, and, when it came time to clean up our mess; we got to take out our aggression with scissors and repeated stabbing motions. 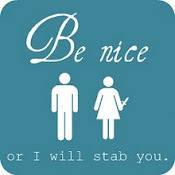 Not very many people can say that about their office environment. They should totally list it in the benefits section of the company handbook.